We all know that SPF is a daily necessity. However, finding one that your skin really loves can be hard, right? Personally, I expect a lot from my sunscreen. I want it to not only protect my skin from the damaging rays of the sun, but also I want to find one that provides a nice base for makeup and packs in some anti-aging benefits as well. Is that too much to ask? 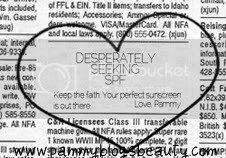 No...not with this fabulous Dynamic Skin Recovery SPF 50 from Dermalogica! It really delivers!!! Overall, I am very impressed with the formula and the performance of this sunscreen. I can wear it everyday in the Georgia heat and sun and know that my skin is completely protected. I especially like the high SPF of 50. In the past, I have primarily worn SPFs of 25 or 30. I like upping the protection for the Summer months, especially, as I am outdoors so much. So, I feel very confident that I am protected when I wear this SPF. 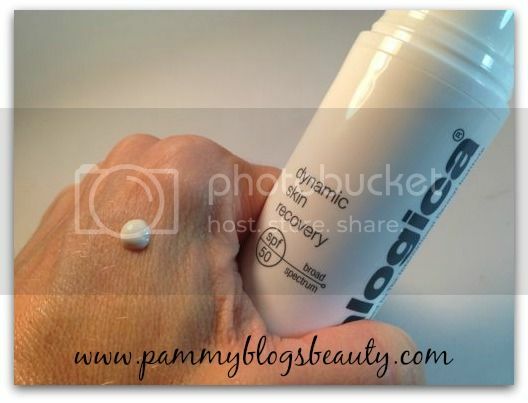 Plus, I have not had any issues with this product breaking me out nor clogging my pores. 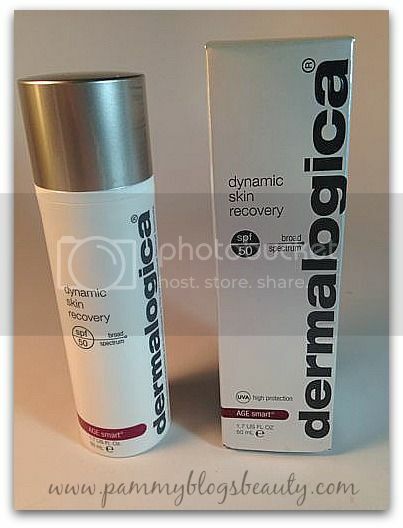 If you are looking for a new high SPF with anti-aging ingredients, be sure to check out Dermalogica's Skin Recovery SPF 50! @Phyrra-I am so sorry to hear this! I didn't have this trouble. So, I am glad that you posted this to let my readers know.